You guys don't know this about me but I'm an extremely picker eater, I mean it gets on my own nerves! Seriously! So, when I find something that I actually like, I tend to...wear-it-out and I mean all the way out, LOL! Imagine my delight when I stumbled upon this cute little burger joint on the lower east side of Manhattan. Mikey's Burger serves up the yummiest, juiciest and tastiest burgers, I would definitely say this is the best burger I've ever had, not just in NYC, but from any restaurant! In just a little under 10 minutes, you're served with just the right portion of flavor and punch. 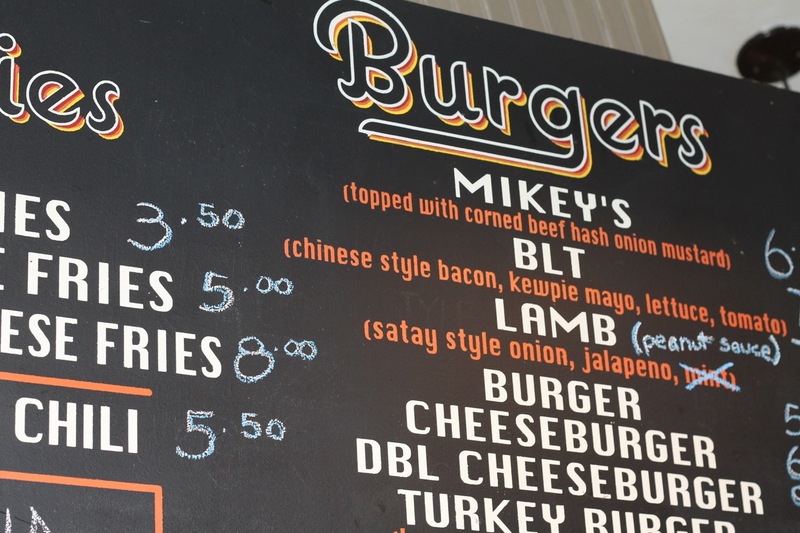 The burger was so good it did not even require any condiments at all...no lie! Not even mayo or ketchup and I loveee ketchup! The burger was very well seasoned, cooked to perfection and served on a lightly toasted bun, with crunchy crispy french fries, just the way I like them. 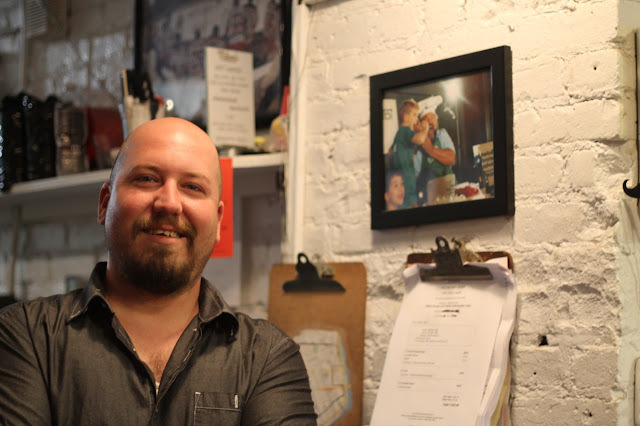 Having had the burger at least four times (shhh) while in New York for Fuller Figured Fashion Week, I quickly became a regular and the cook even remembered my order! Talk about friendly, great service! I convinced my blogger buddies Peggy of On The Q Train and Chante of Everything Curvy and Chic to give it a try too and they loved it too! 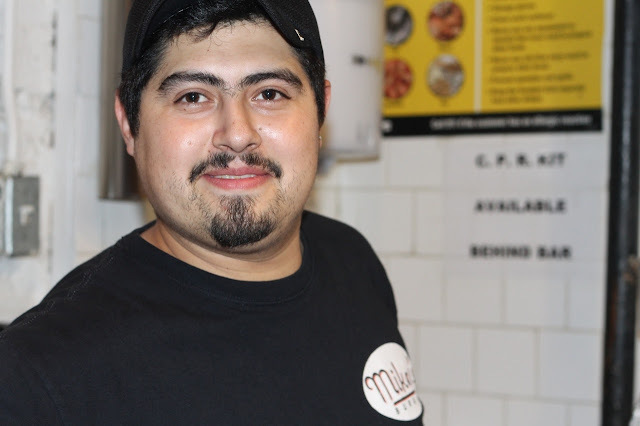 On my last night, I had the chance to meet the owner Justin, who was a complete sweetheart and I decided I would definitely capture my absolute new favorite burger spot with you all! 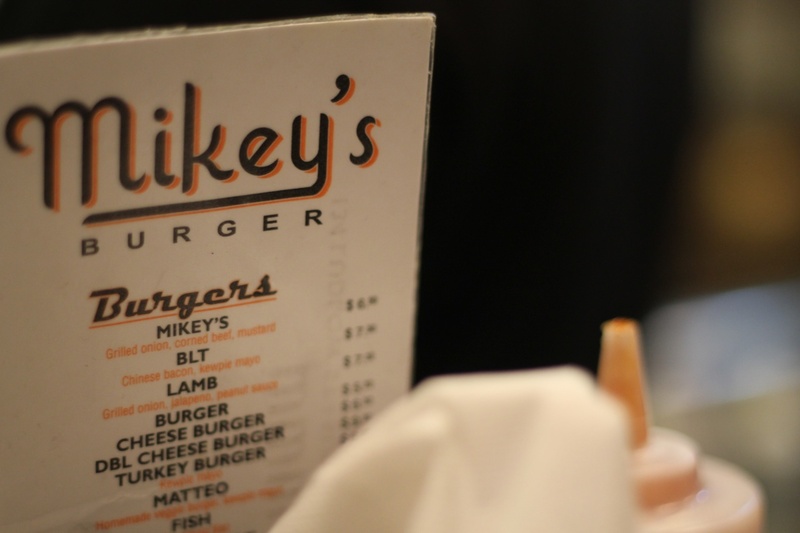 He did warn me that I returned home I'd be craving Mikey's and he was definitely right! I'll be back soon! 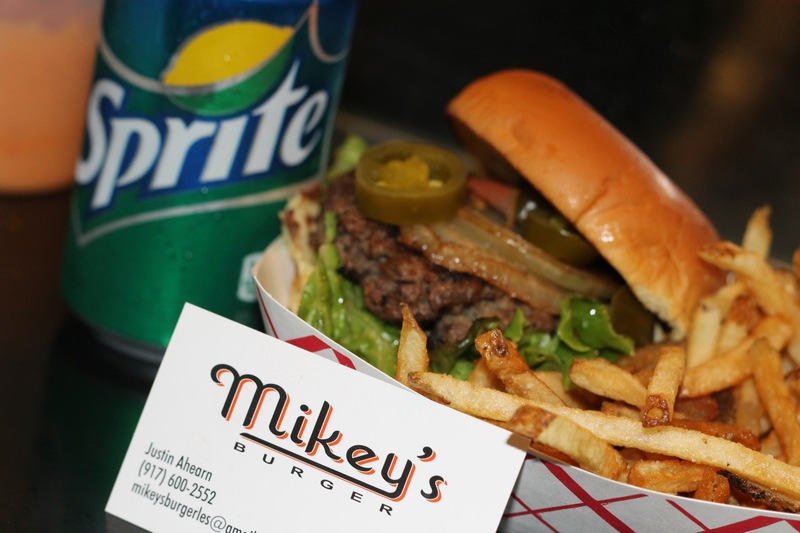 If you in or will be visiting NYC be sure to stop in to Mikey's for a great burger and even greater service! Be sure to follow me, I'm Everywhere... hehe!